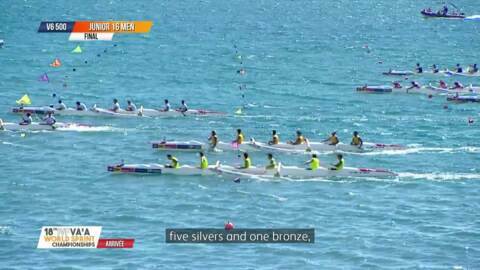 Members of the world waka ama champion club Horouta have found solace in the love of their sport. The East Coast-based club were crowned champions after picking up the most points at the recent Worlds in Tahiti. A new health-research centre, Te Rangawairua o Paratene Ngata, has been opened at Te Whare Hauora o Ngāti Porou in Te Puia. 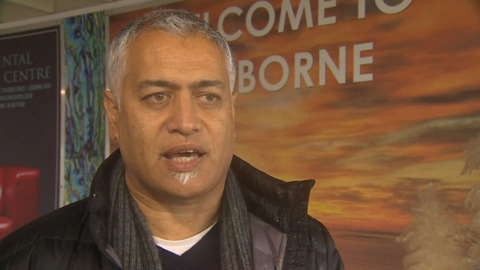 Ngāti Porou lawyer Matanuku Mahuika says hapū of Ngāti Porou stand to gain greater protection and management of their marine and coastal resources through the Ngā Rohe Moana o Ngā Hapū o Ngāti Porou Bill. At the end of the Super Rugby season, teams will farewell some of their star players. Some, like the Chiefs' Charlie Ngatai are be hoping that won't be this weekend. 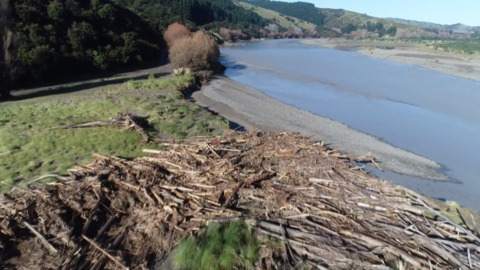 East Coast landowners have banded together with the local council and government representatives to discuss ways to control their erosion-prone land. 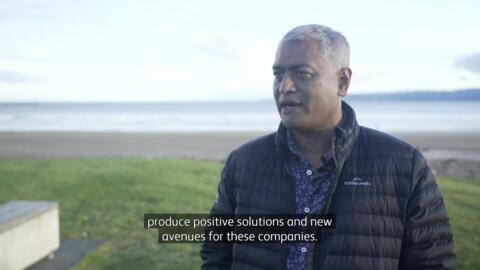 Hack Tairāwhiti brings Māori tech companies together in Gisborne with others within the industry to find external solutions to in-house challenges. 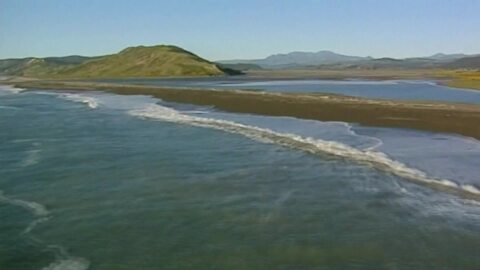 Ngāti Porou is a step closer to securing customary title over the iwi's Foreshore and Seabed after the Ngā Rohe Moana o Ngā Hapū o Ngāti Porou Bill passed its first reading in Parliament. 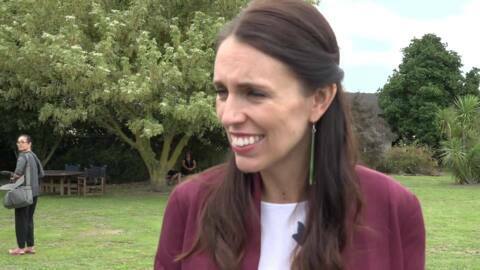 Te Aitanga a Mate Hapū representative Agnes Walker says the bill will allow for an equal Crown and hapū partnership over areas under customary title along the East Coast. 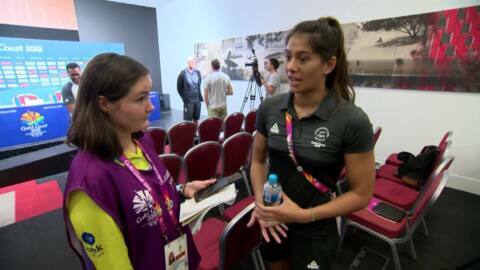 In just under two hours, Ngāti Porou swimmers Bronagh Ryan and Corey Main will take to the water in the first round of the swimming heats at the Optus Aquatic Centre. Rereātea was lucky enough to speak to the pair who both emphasised how significant it is for them to be representing their iwi. New emergency housing units have been opened this morning at Te Tini o Porou in Kaiti, Gisborne. 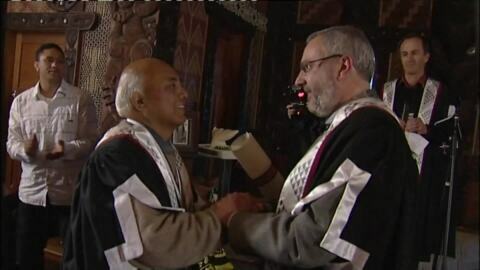 It's one of the highlights of the year for many Ngāti Porou descendants, Pā Wars attracted more than 2000 people from 19 marae to the competition that is in its 24th year.